Our loving Mother and Grandmother, Vera King Nate, passed away peacefully on Friday, November 30, 2018 at the age of 88 in the ICU center at Bear Lake Memorial Hospital in Montpelier, Idaho, around 7:30 a.m. surrounded by her family. Vera married her sweetheart, Shurel D. Nate, March 2, 1947 in Soda Springs, Idaho. Their love and marriage was later solemnized in the Logan, Utah, temple. Their union was blessed with five children: two daughters, Lee (Glenn) Dayton and Cheryl Ann Hartley and three sons, Steven (Vickie) Nate, Michael (Annette) Nate, and Bruce (Kim) Nate. Forty-seven grandchildren, 70 great-grandchildren and 13 great-great-grandchildren later came to join their family. 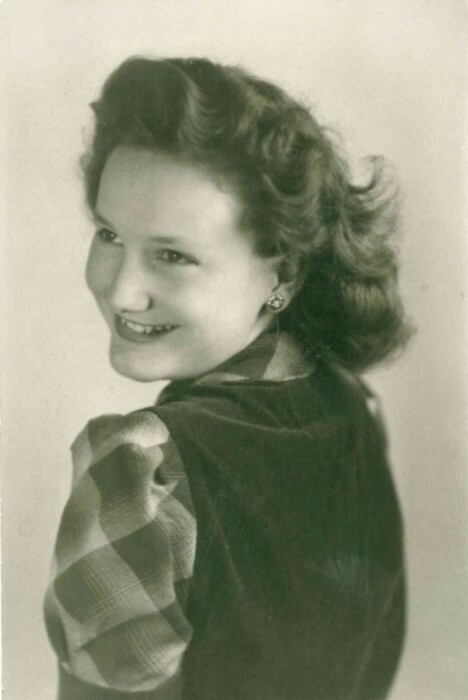 Vera grew up in Sharon, Idaho, and at the age of 12 began working in the Burgoyne cafe in Montpelier, Idaho, which started a series of jobs in many of the businesses in Montpelier as she and Dad lovingly cared for and provided for their growing family. She and Dad taught us all to be honest in our labors and to work hard at all we are asked to do. Vera loved being in the mountains with Dad and their children camping, hunting, and fishing. She loved listening to Shurel and her sons play in their band which they called "The Dingle Swamprats." She very much enjoyed crocheting doilies, afghans, and baby blessing outfits. These items are now treasured possessions of the lucky recipients. She spent countless hours compiling an extensive collection of family history and genealogy records, comprising many large volumes. temple, but she loved and served faithfully in each calling she had the privilege of being called to. 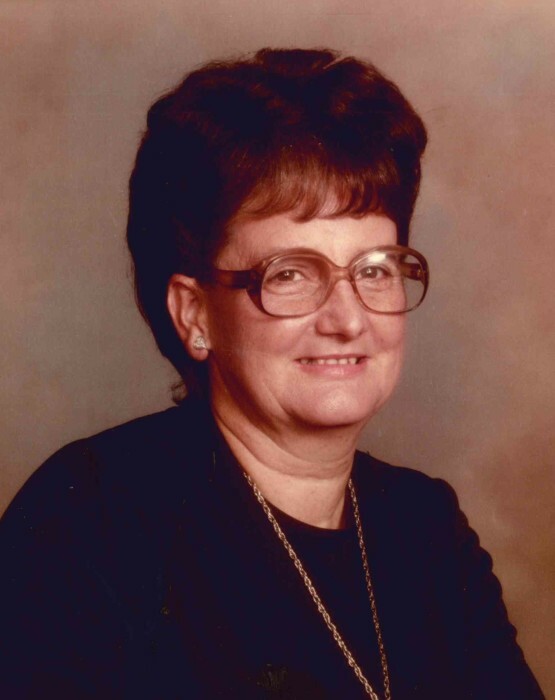 Vera was preceded in death by her parents, all three sisters, her brother LaVere King, her loving husband Shurel, a granddaughter, Brittney Jo Peterson, a great grandson, Jacob Steven Nate, and two son­s-in-law, Guy Peterson and Kurt Hartley. Vera was a friend to all and loved by all who knew her. She lived her life in a way worthy of an eternal reward and Celestial glory. We, as a family, wish to express our appreciation for all those special family members and friends who loved and cared for her during her life since Dad passed away and during her brief stay in the Bear Lake Memorial Hospital. We are each blessed for the opportunity to have known and associated with her. We can easily hear the Savior say to her "Well done thou good and faithful servant." We love and miss you, Mom, but are happy that you and Dad will once again be able to serve together. God be with you until we meet again! There will be a viewing at the Schwab-Matthews Mortuary on Dec. 4, from 6-8 p.m. and at the Dingle Church from 10 - 11:45 a.m. prior to funeral services which will begin at 12:00 p.m. on Dec. 5 , 2018. Internment will follow in Dingle Cemetery.